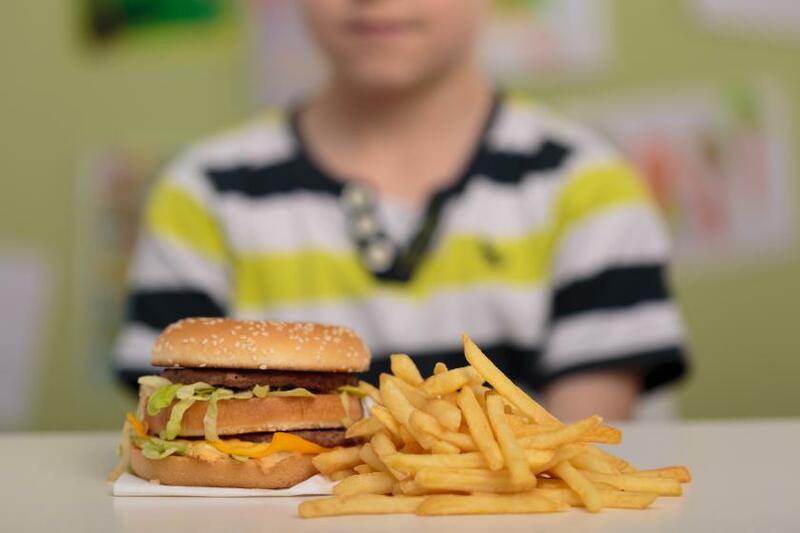 Childhood obesity rates have more than doubled in children and quadrupled in adolescents in the last 30 years, and psychology researchers are taking a closer look to find out why some gain weight while others don’t. New findings out of the Norwegian University of Science and Technology reveal how mindless eating habits are feeding a new generation of obese adults. "We've examined whether physical activity, television time, and appetite traits can explain why some children's body mass index increases more than others' do," the study’s co-author Silje Steinsbekk, a professor at NTNU’s Department of Psychology said in a press release. "Our study shows that BMI increases more in children where food especially triggers their eating behavior. Their food intake is controlled more by the sight and smell of food, and less by an inner experience of hunger." Steinsbekk and her research team compared a child’s body mass index (BMI) to their lifestyle habits such as diet, exercise, and television viewing, and found just by seeing and smelling food can override their appetite. They may not be hungry at all, but if they can see and smell it on a regular basis, it could be forming obesity-promoting appetite traits. Researchers wondered if a child’s appetite causes them to become overweight, or if a child’s weight creates their appetite. Their enthusiasm for food does explain why they’re eating more than others, ultimately leading to higher BMIs, but researchers are still trying to figure out how their relationship with food is fostered. Creating unhealthy habits at a young age lays the foundation for a lifetime of unhealthy choices and weight gain. According to the Centers for Disease Control and Prevention, because obese children are more likely to become obese adults, they’re automatically at a higher risk for developing heart disease, type 2 diabetes, stroke, osteoporosis, and several types of cancer. "Our results show that in relative terms, the BMI of children who are particularly triggered by food increases more when compared with others. But we also found the opposite effect: a high BMI leads to children becoming even more triggered by food over time (at around 6 to 8 years old)," Steinsbekk said. "As they get older, they are even less able to stop eating when they're full." Source: Steinsbekk S and Wichstrom L. Predictors of Change in BMI From the Age of 4 to 8. Journal of Pediatric Psychology. 2015.